Granite is one of the most versatile materials know to man. It can be roughly stacked or precision cut, hand hewn or machine fabricated. 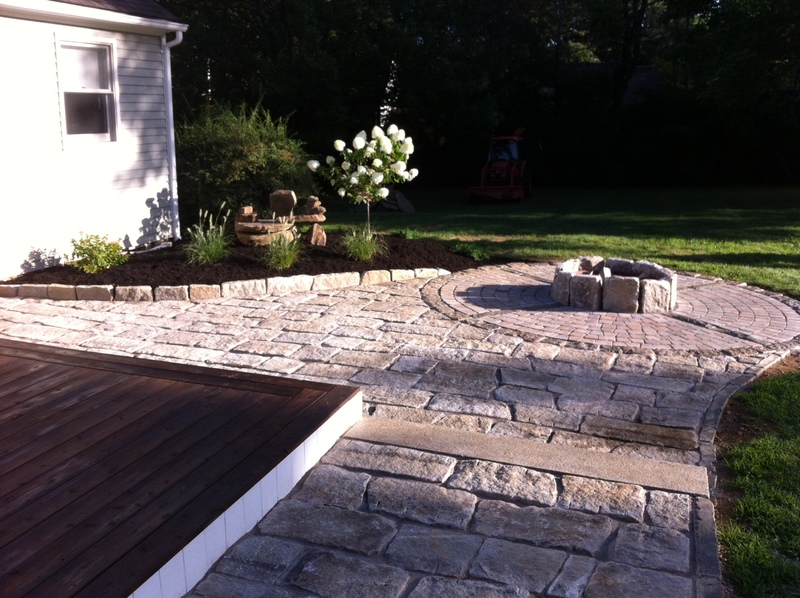 Our inventory if reclaimed granite allows for infinite solutions to any design or installation. 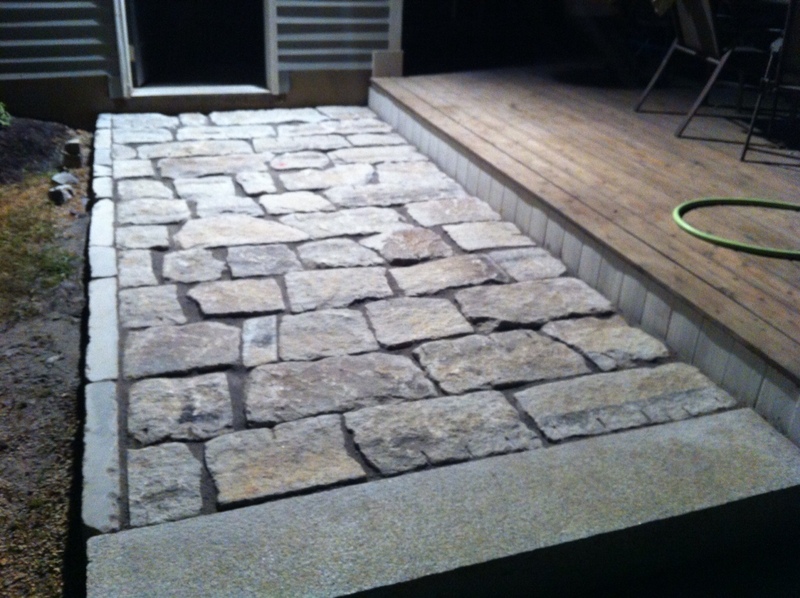 We have been carefully reclaiming stone for over five years now and have thousands of pieces of stone in our yard. 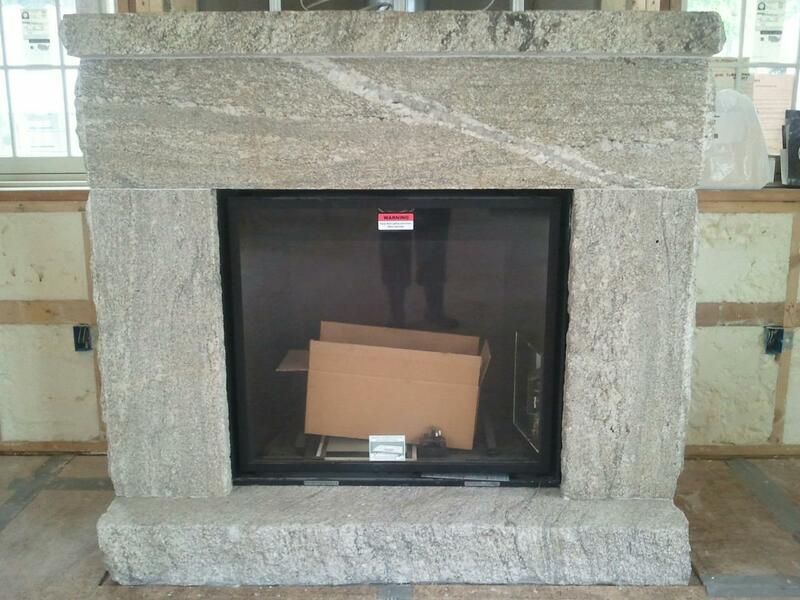 Granite foundation sills have been cut down to size and used for this complete fireplace hearth, mantle and surround. The natural grain of the stone is amazing. The mason did an extraordinary job. These granite posts were installed in a New York City suburb. 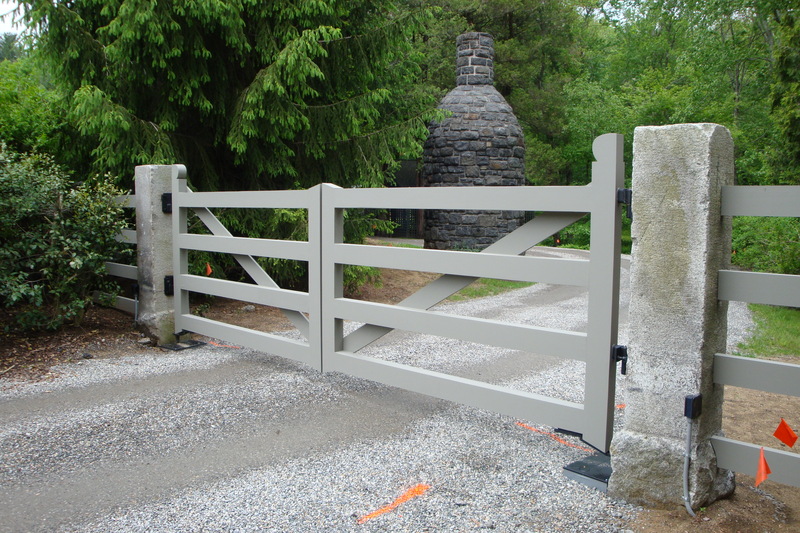 The client required posts that would support the heavy mechanical gates and hardware. We added rebar extensions to allow the contractor to install it into larger concrete footings. This maximized the height of the stone. We also removed graffiti from multiple sides of the stone .